James Wilkie Dunlop was a member of Homeboarders house from 1903-1906. We do not know any details about his time at the school, but six years after leaving, when he was twenty-two, he went out to Argentina. He worked in the service of the Buenos Ayres Western Railway until the outbreak of war in 1914. James then returned home and enlisted in the London Scottish, which then formed the 14th (Co. of London) Battalion of the London Regiment. He went out to the Western Front in September 1914 and was wounded at Messines on 31st October before being invalided home. He rejoined the army in 1915 and was attached to 5th (Service) Battalion (Pioneers) of the Royal Irish Regiment in October. James then travelled out to Salonika in November, but once more was invalided home in December 1916. In January he was forced to resign his commission on account of his health. James had been wounded badly in the arm at the Battle of Messines, and although he was later sent out to Salonika and eventually died of a cancer of the spine, he was always said to have died of wounds, since he never really recovered from this injury and its complications. 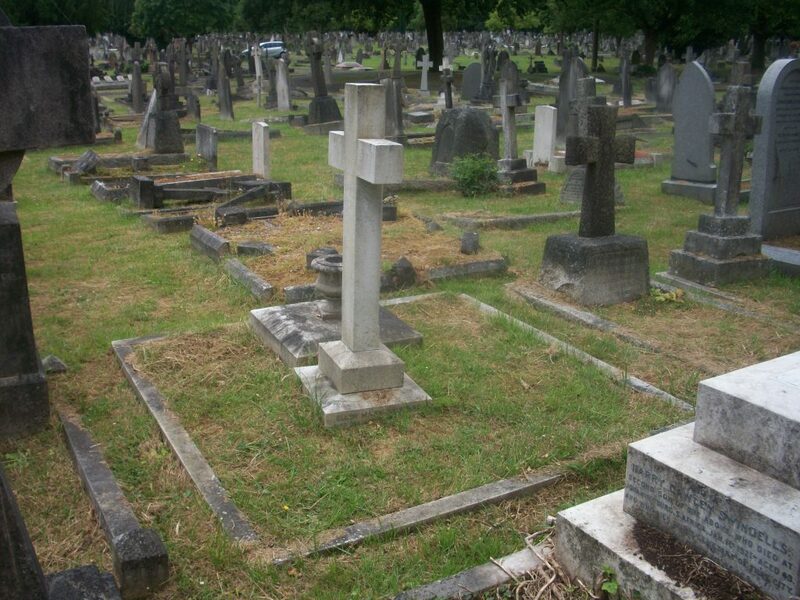 When he returned to England he was cared for in Netley Hospital was a large military facility near Southampton. However, his family managed to bring him home as he reached the end of his life. 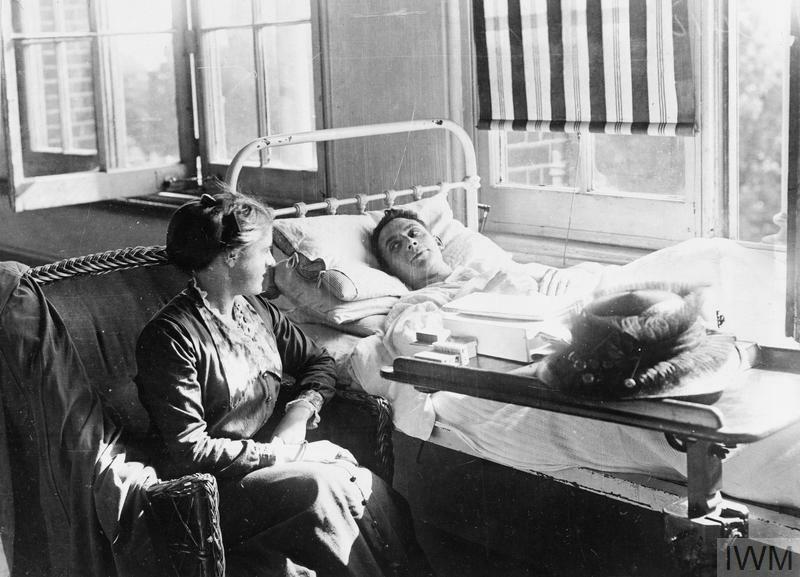 Patients receiving visitors at the Netley Hospital at Southampton, 1917. Copyright: ┬® IWM.